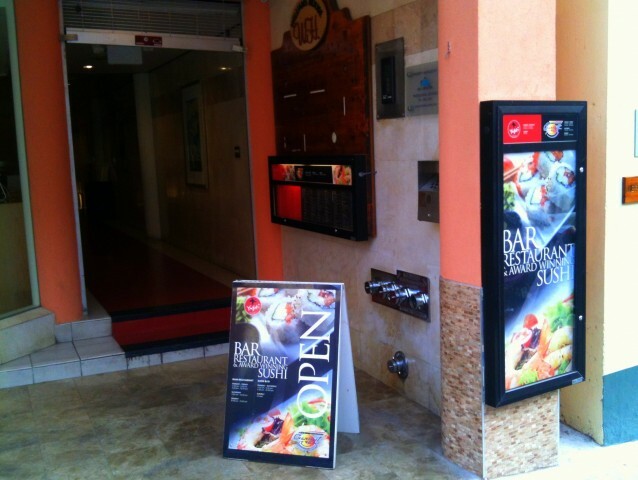 Search through all of Bermuda's restaurants - Online! Click the "Visit Website" link, above. 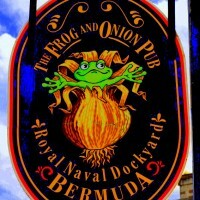 From Dockyard to Blackbeard's Hideout, we cover every dining option for great meals and eating out in Bermuda! 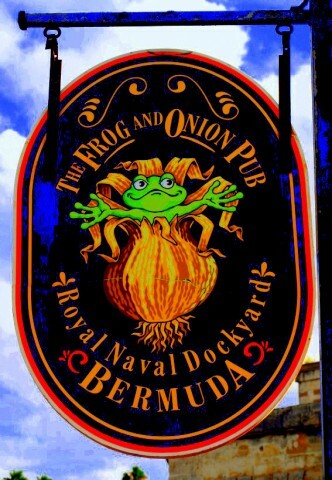 With excellent views, unforgettable atmosphere and service to write home about, Bermuda offers some of the best, world-class dining. This Ad has been viewed 1850 times.